AABSyS IT, a leading GIS, CAD and software services company, has entered into a partnership with vanillaNAV, the smart indoor navigation services provider, to become their Authorized Professional Sales Partner for India. 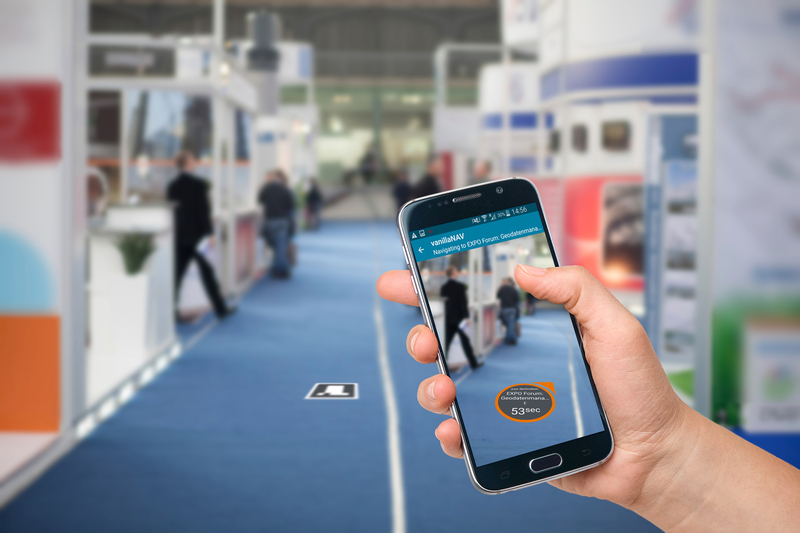 vanillaNAV is an innovative optical indoor navigation solution developed by Ingolstadt, Germany - based VanillaWorks UG. The award-winning vanillaNAV indoor navigation system stands out in the indoor navigation space due to its fast and cost-effective installation in any building and the precise indoor routing via augmented reality navigation arrows in the vanillaNAV mobile app. Being a professional sales partner for vanillaNAV would strengthen AABSyS IT’s offerings in the indoor navigation space. Currently AABSyS IT’s services in the indoor space included indoor building mapping, building floor plan creation, and virtual walk-throughs. Dr. Christian Lange, Managing Director VanillaWorks UG has shared his enthusiasm and happiness in entering the Indian market. “It´s my pleasure to welcome AABSyS IT on board as a Professional Sales Partner for vanillaNAV. It´s amazing that AABSyS IT and VanillaWorks join forces to bring our vanillaNAV indoor navigation system to the Indian market. 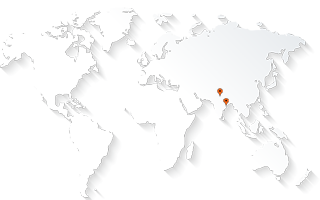 Due to size and volume the Indian market is strategically a very important market for us and we are happy to enter the market with a strong partner like AABSyS IT. I’m looking forward to our partnership and we wish our partner maximum success!” Dr. Lange said. vanillaNAV is an optical indoor navigation solution developed by VanillaWorks UG. VanillaWorks UG was founded in 2015 and has its headquarters in Ingolstadt, Germany. VanillaWorks is together with the vanillaNAV indoor navigation system an important partner for exhibition halls, supermarkets & malls, public buildings like airports, train stations, hospitals as well as museums. Besides the development and sales of the vanillaNAV indoor navigation system VanillaWorks also offers related services to install the vanillaNAV in buildings. The VanillaWorks product portfolio contains the vanillaNAV Manager, a web-based application to define navigation destinations in a building and to administrate additional destination related functions such as additional information about navigation destinations or event calendars in congress rooms. Besides that, VanillaWorks offers the vanillaNAV App, which is available free of charge for Android and iOS, and provides indoor navigation services as well as numerous additional features for the building visitors.